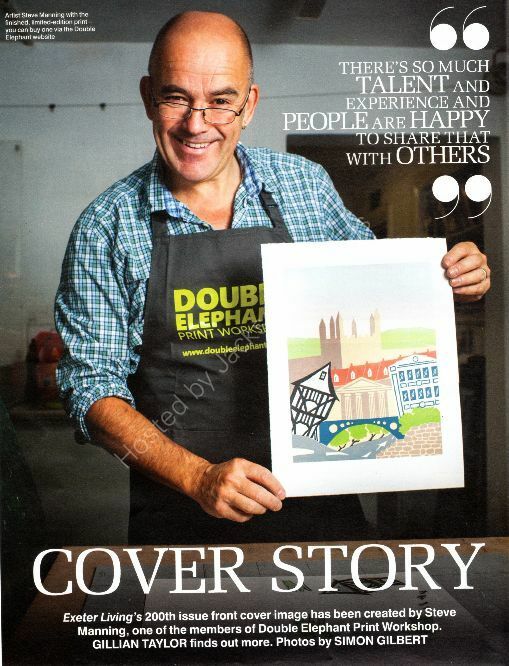 Exeter Living Magazine and Double Elephant Print Workshop asked me to produce a print for the front cover of the 200th edition of Exeter Living magazine. 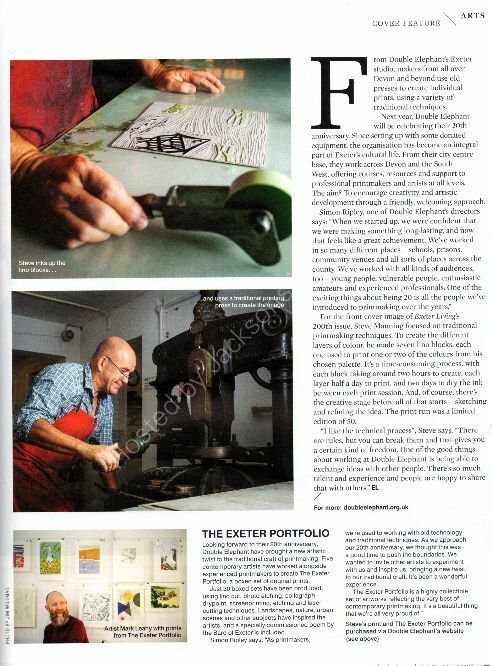 The composite image features all that I think makes Exeter so special: history, heritage and countryside. Copies of the print are availabe from my Etsy shop and cards from Love from the Artist.